When I met Melissa for the first time, she was part of Dr. Joe Dispenza’s scientific team conducting research about the effects of meditation. They were measuring a variety of parameters like brain waves of participants or changes in heart rate variability during meditation. Melissa contributed to these scientific findings by operating a Gas Discharge Visualization (GDV) camera and a little antenna called Sputnik. With these she measured the energy field of participants and kept track of the energy in the room. I was fascinated by her work. When she presented her findings on the last day of the seminar, I was blown away. I participated in a few of these workshops and on one occasion was also selected to be part of her GDV measurements. Some weeks later, Melissa and I had a very interesting Skype session in which she explained the details of my test results to me. After this, I was even more fascinated by her work! I was happy to meet her again at yet another workshop. When I asked her if she would be available to give me an interview she immediately agreed (and made me very happy!) Oh, and she just gives me the best hugs! Melissa’s GDV camera (also called a Kirlian camera) does Electrophotonic imaging. 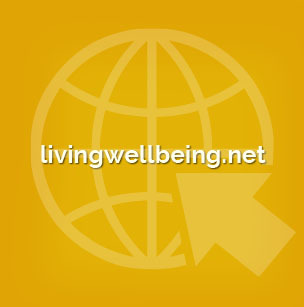 Electrophotonic imaging is a breakthrough technology that measures the human energy field. It also has many applications for measuring the environment’s energy field. Sputnik is an antenna that gets connected to the GDV camera and is used to capture the energy in a room. 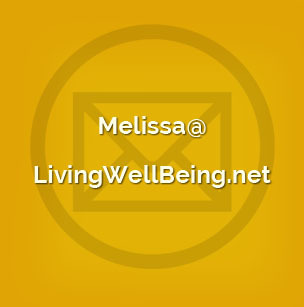 See and hear Melissa explain the tools she uses in her practice for a holistic health approach in our interview! She shows some amazing pictures! Our Conversation About GDV, Sputnik, And Much More! GDV and Sputnik (12:18) – and some awesome pictures! Learn more about Melissa Waterman in our interview! 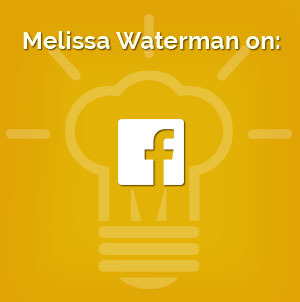 Are you Interested in knowing more about Melissa Waterman?